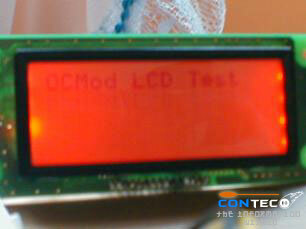 We will guide you on how to change LED on LCD. 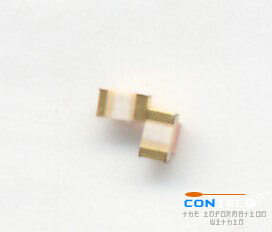 Material used, Soldering Iron (fine tip), solder, Solder Flux, 8 color LEDs 2V rating, double-side tape. 1) Use nose pliers to remove the hatch. 2) Slowly remove the cover. 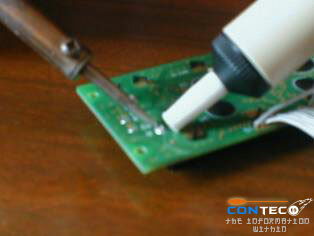 3) Desolder the four point of the backlight. 4) The area you need to modify. See next. 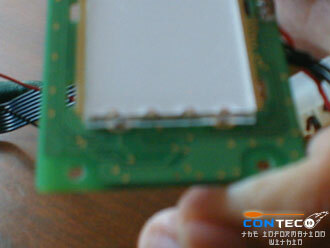 5) Scrape off the leds and tin the contacts. 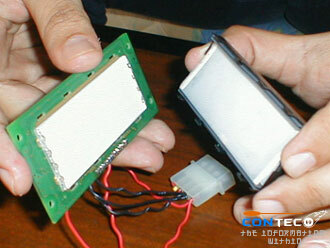 6) These are 2volts small LED. 7) Take note of the polarities. 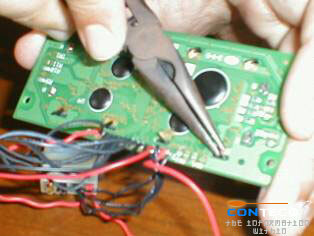 8) Place the LED back and solder it. 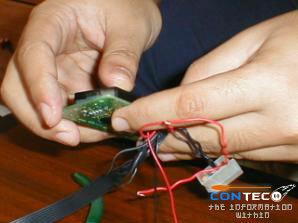 9) Solder all joints and fix up the rest. 10) This is how it looks like.